I found this recipe on a Food and Wine website. 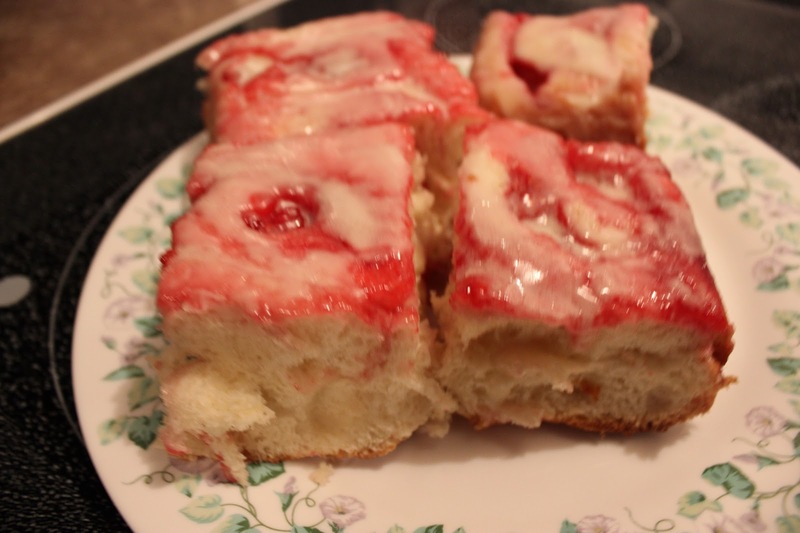 It is great if you have lots of raspberries and you can make it ahead and bake fresh the next morning. It does take some time but well worth it. 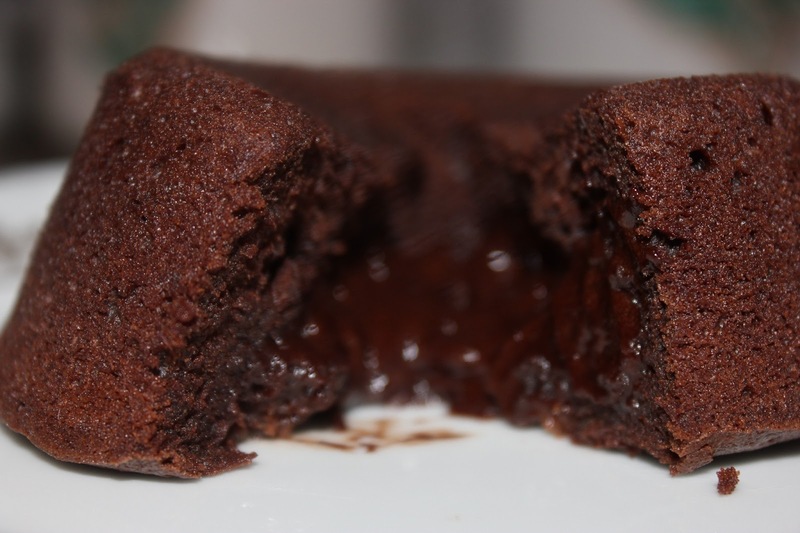 I know you can easily purchase these yummy lava cakes in the freezer section of most grocery stores, also known as chocolate molten cakes but they are way better made fresh. My youngest daughter requests these every birthday. You will be surprised how easy these are to make. 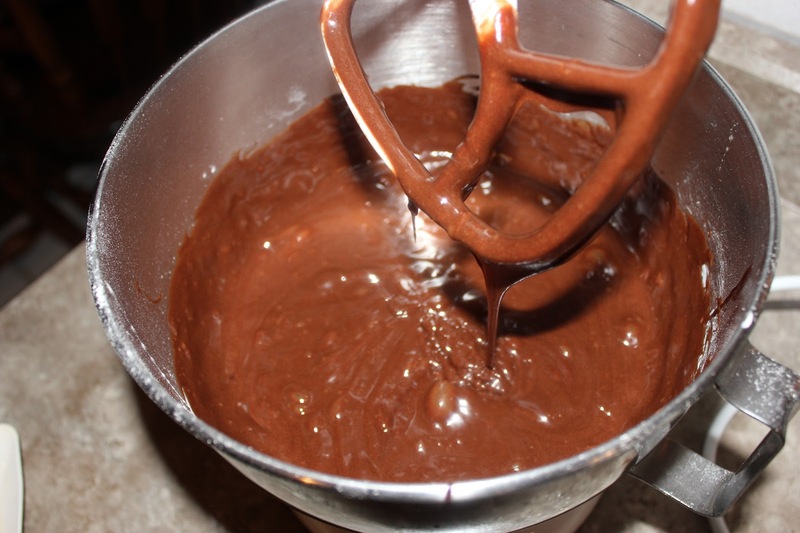 They are perfect to make ahead and warm up when you need that chocolate fix, and my daughter requires daily fixes!!! 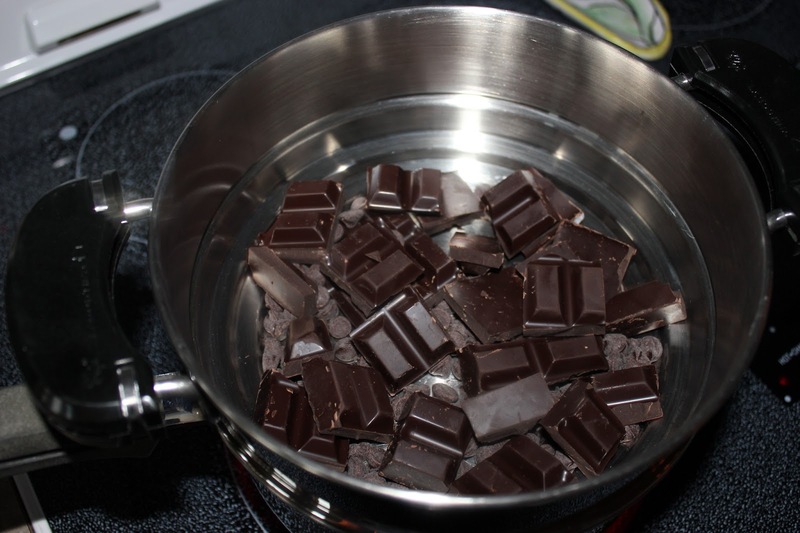 Melt chocolate on stove top (double boiler). 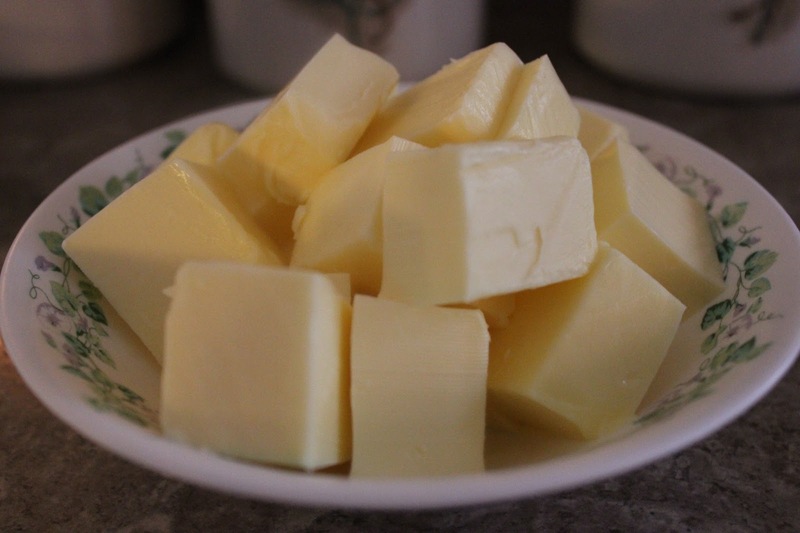 When melted, take off burner, and stir in diced butter, until it melts. 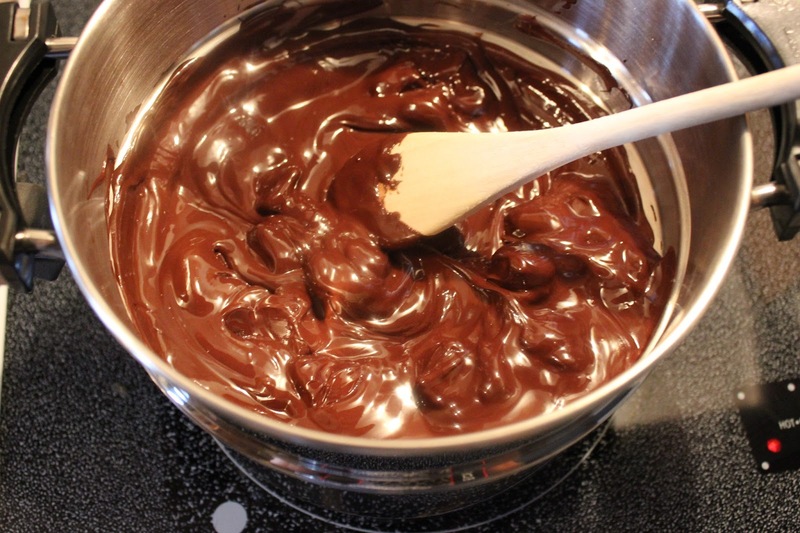 In another bowl, beat eggs and sugar, until it starts to whiten and stir in melted chocolate and then the flour. 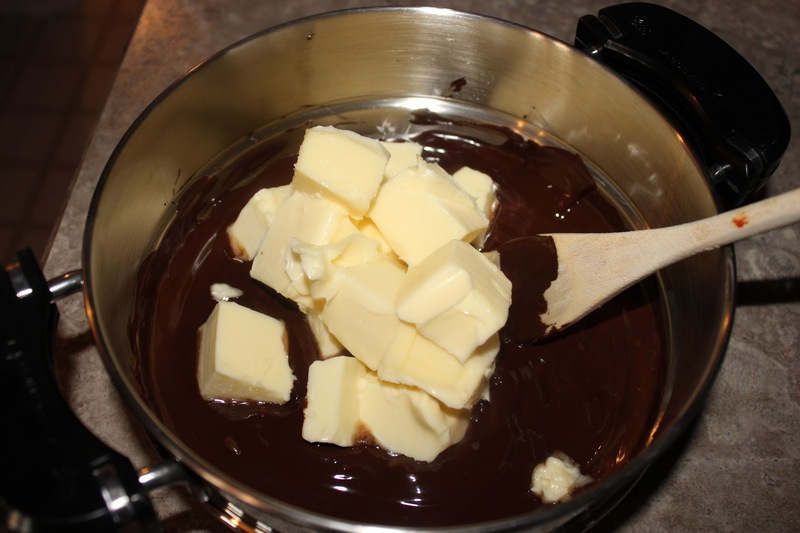 Butter 4 individual ramekins, and pour in chocolate batter. Bake for about 10 - 12 minutes. 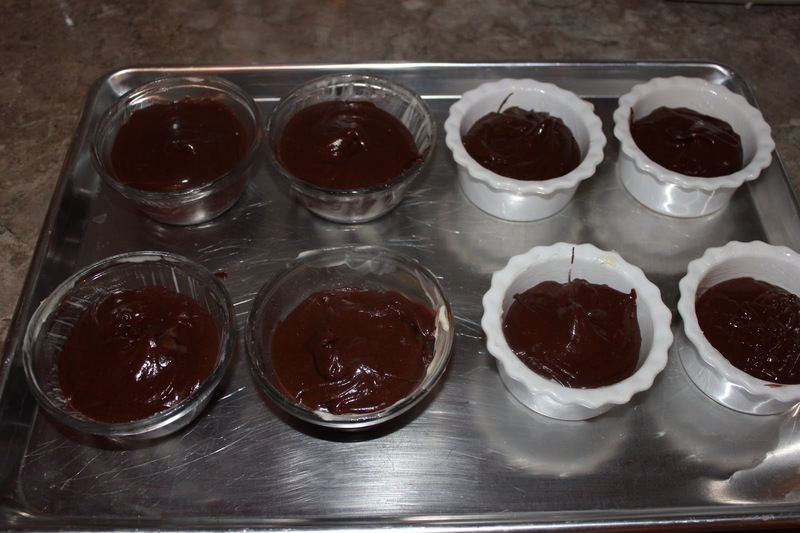 You can definitely prepare your chocolate lava cakes ahead of time, and then heat up in the microwave until center starts bubbling or you could also make the batter a few hours ahead of time and then bake the lava cakes just before you are ready to serve. I usually make a few days ahead of time and store in the freezer and thaw and heat up in the microwave just before serving. In terms of baking time it really depends on how runny you want it! I like it with a super-liquid-oozing center -- so do my guests! For this, you want the top to be cooked through, but the center to be liquid. You can check with a toothpick after 10 minutes of baking. 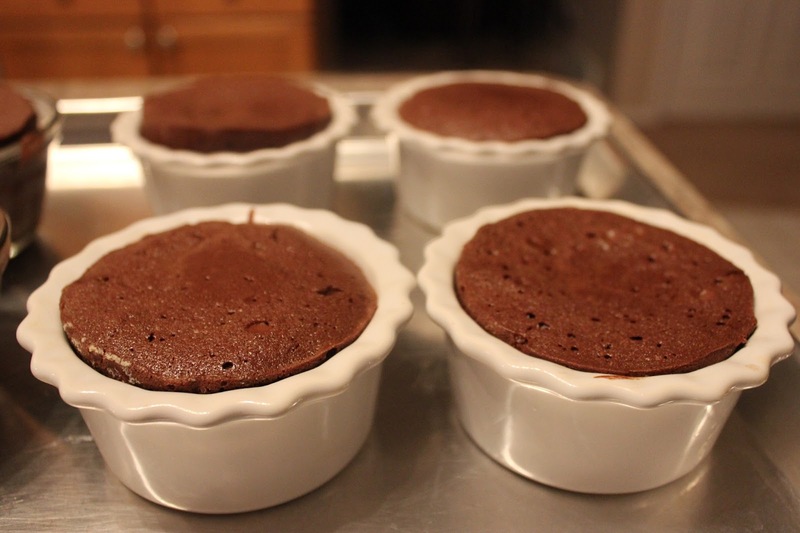 You can, if you want, serve your chocolate lava cake recipe with a whipping cream, ice cream or a raspberry Sauce. Personally, I always serve it as is or with a small scoop of a good quality vanilla ice cream. This is comfort food at its best!!! Braising is simply cooking meat slowly and at low temperatures and by doing so, transforms tough cuts of meat into juicy tender morsels. What I love is that the main dish bakes uninterrupted for a long time leaving me plenty of time to get other things done. The gravy is absolutely delicious and when served with creamy mashed potatoes it is just the best!! We love caramel popcorn and this is such a yummy simple recipe. This popcorn is addictive, combining the flavors of sweet and salty. Once you start eating this you won't be able to stop, so we suggest sharing this with family and friends. Warning: Do not think you can make this and only have a little. This popcorn is dangerous if you are alone with it. Please eat with a group!!! We call these pizza buns because they are loaded with pizza sauce, meat and cheese but this is a very versatile recipe and you can adjust the ingredients to your own personal tastes. Sometimes I don't add meat sometimes I do. I have made these buns with leftover cubed ham and cheese with no pizza sauce and they were terrific. These buns are great for lunches, picnics and road trips as they travel well. I have also used this great basic dough for cinnamon buns. Roll the dough out bigger and make smaller sized buns if you wish. This dough is like a blank canvas and you are the artist, let your creative juices flow! Your family and friends will surely appreciate your creativity and you will never buy the store bought pizza buns again!!! This is such a delicious sheet cake!! 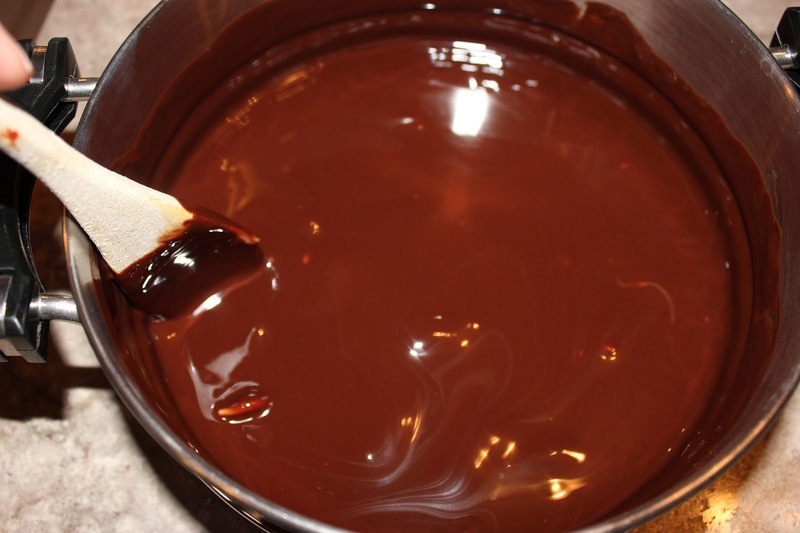 Moist beyond belief and so chocolaty, you have to experience it. Anyone who eats it, loves it and wants the recipe. It is a great cake for a pot-luck or for a birthday. It is so easy to make and so worth while. It is called a sheet cake because you bake it on a large rimmed sheet pan. I found this recipe in one of my favorite cookbooks, the authors name is,"Ree Drummond" also known as the Pioneer Woman. Please make this cake everyone who eats it will love you forever!!! 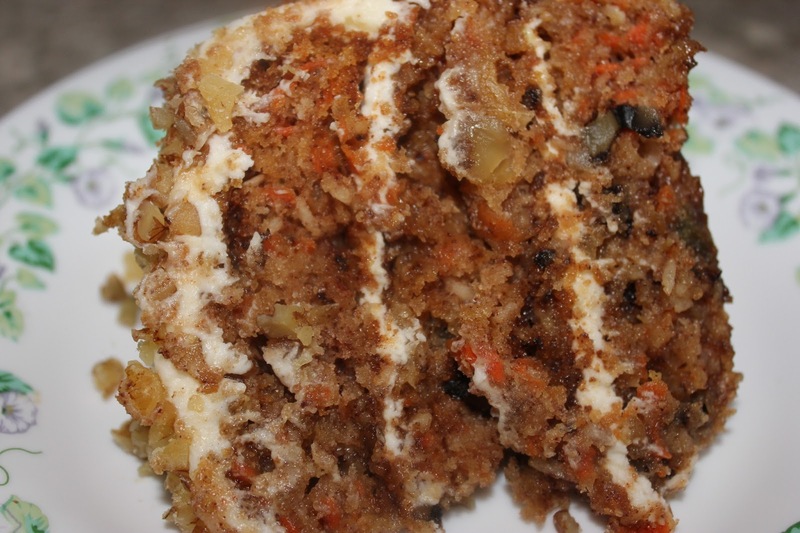 If you love carrot cake we can hands down say this recipe will be the last one you will ever make. Throw out all your other recipes. 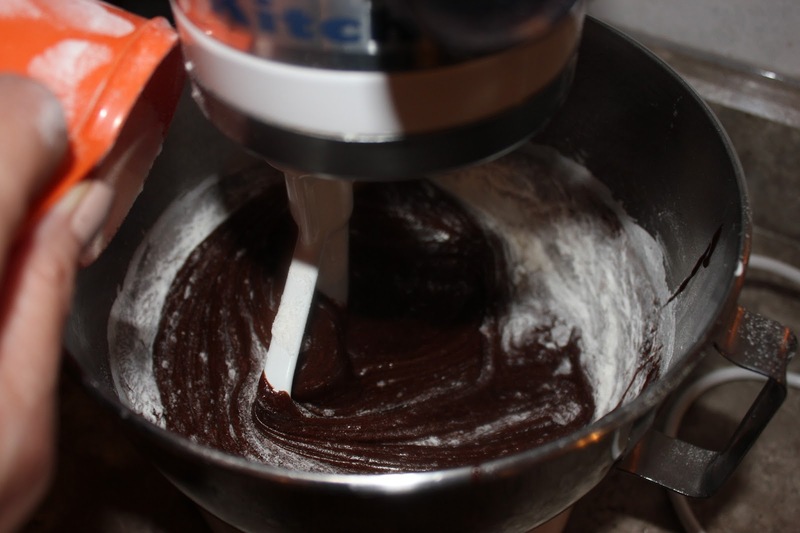 The cake is super moist and the icing is creamy, smooth and not too sweet.